Next Post Won’t I Seem Like a Mercenary If I File a Wrongful Death Suit? Ask Las Vegas residents and tourists alike what the most congested spot in the Valley is, and many will immediately respond: The Strip. The hotels, cars, pedestrians, cabs, limos, and buses that occupy The Strip make it arguably the most crowded stretch of road in the area. Consequently, it is often the site of numerous accidents which then cause even more congestion as drivers slow to a near stop to gawk at the accident site. Unfortunately, such rubbernecking can cause a chain reaction of accidents that can result in personal injury or even death for victims. If you have been injured as the result of another driver’s distracted rubbernecking, a Las Vegas personal injury lawyer can help you to get whatever compensation you may deserve as a result of your injury. The Strip and downtown areas are certainly rife with enough distraction on a good day, and drivers should constantly be on their guard for pedestrians and other drivers. When you have been subjected to pain and suffering because another driver was captivated by a previous accident rather than by the road ahead, you should not be subjected to financial worries as a result. Your personal injury lawyer will work aggressively to show how it was the driver’s negligence that led to your injuries and will hold the driver and any other responsible parties to account so that you can receive the full amount of remuneration that you might be due. 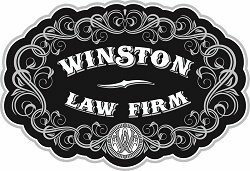 When you need the services of a Las Vegas personal injury lawyer, the Law Offices of Lawlor Winston White & Murphey can provide you with a lawyer who has a track record of success in handling cases just like yours. Get the justice that you may be due with an experienced personal injury lawyer from Lawlor Winston White & Murphey. When you need a Fort Lauderdale accident lawyer, Andrew Winston is a seasoned personal injury lawyer with a winning record of guiding auto accident victims through every detail of an accident case and ensuring fair and reasonable treatment by both insurance companies. Andrew Winston has been involved in more than 100 jury trials and obtained verdicts, judgments and settlements in excess of $100 million for his clients. Please visit our website at or call our offices at 954-606-9606 or toll free 866-306-9606 to schedule a free consultation to discuss your case. 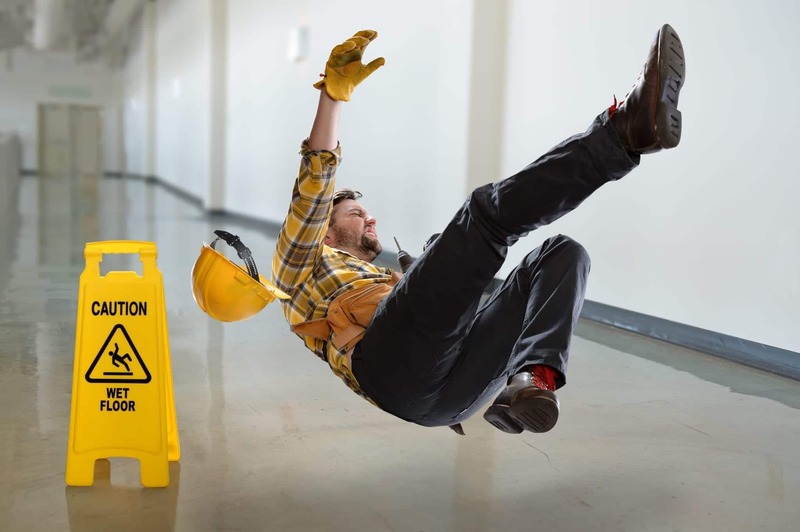 If you’re concerned that you can’t afford the services of a personal injury attorney, rest assured that we work on a contingency basis—you don’t pay us until you receive compensation from any insurance companies involved.